Through the work of philosophers like Sellars, Davidson, and McDowell, the question of how the mind is related to the world has gained new importance in contemporary analytic philosophy. 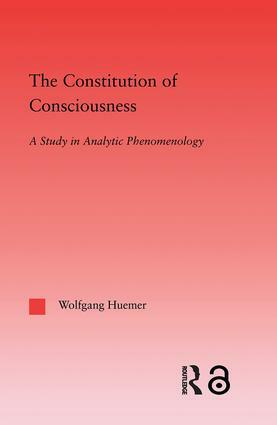 This book demonstrates that Husserl's phenomenological analyses of the structure of consciousness can provide fruitful insights for developing an original approach to these questions. Why Do We Need a Theory of Constitution?